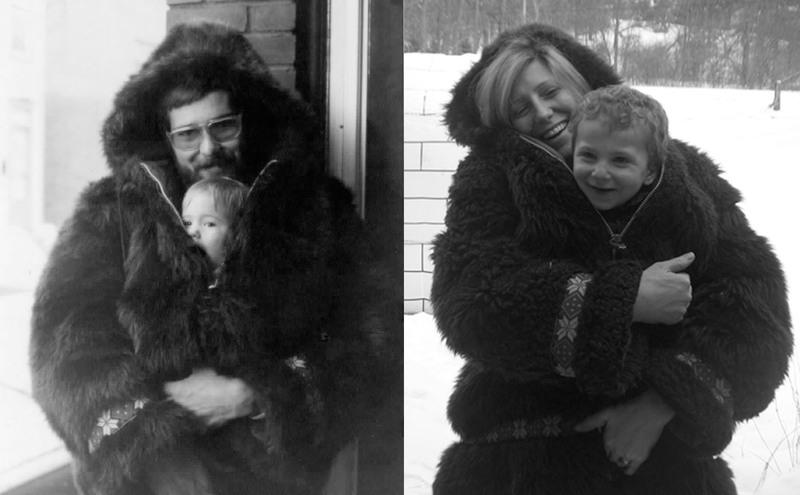 My dad died unexpectedly on the coldest day I can ever remember, in January of 2007. After my mother called to tell me late that night, I dropped the phone. I then ran through the deep snow and into my back yard–barefooted–and lay there, looking up at the clear winter sky and wailing, making a snow angel. It was all I could do, just to feel something. Lying in that snow. My father often joked that after he died, he was going to haunt us, scare the crap out of us, and generally just mess with us. He *really* would’ve liked this shirt. It was his nature, he loved to antagonize. And, really, haunting is about as good of a gig as you can get if you are a jokester. To this day, no one can make me laugh like he could. 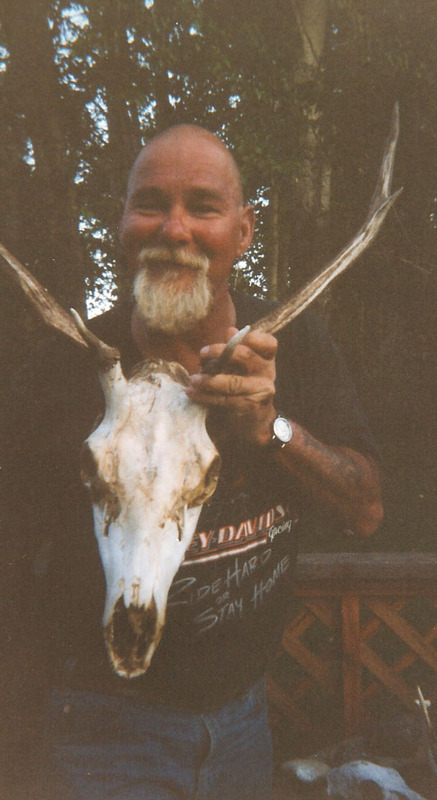 Before he died, he was able to enjoy his three grandsons: my sister’s son, and my twin boys. Mine, conceived after many years of trying, finally born to my husband and me out of a successful IVF treatment. He loved them all, especially since he had no boys of his own, blessed with three daughters instead. My boys still have “Pap Pap” stories, and for that, I am happy. I am happy that they remember him and all of his antics, no matter how horrifying they might seem to someone who didn’t know him. But really, his complete disregard for any rules or social mores he didn’t like were part of what made him who he was, a true original. And–perhaps–a little insane to an outsider. 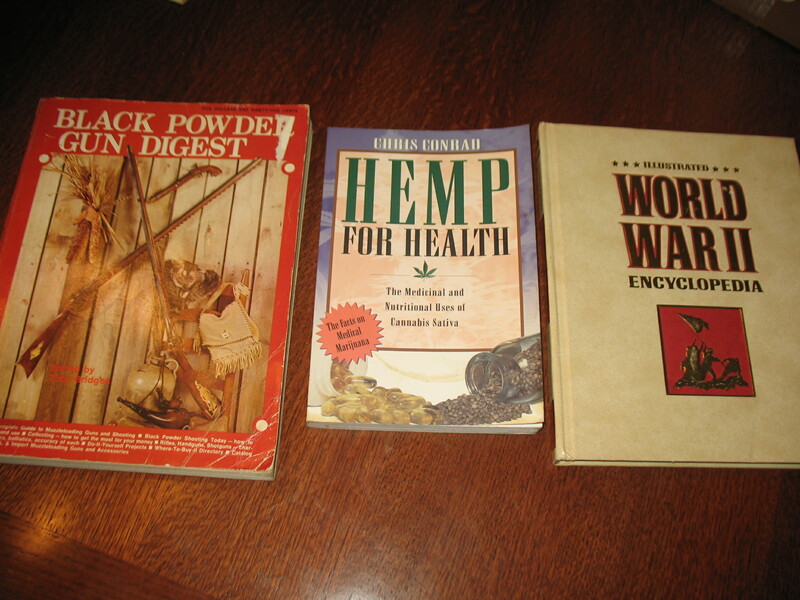 Several years ago, my mom gave me some of my dad’s books. The twins were looking to bring something in for show-and-tell and really wanted to take some of Pap Pap’s books, so they found the box and began their search. Below is the selection of my father’s books they were going to bring in for show-and-tell one day back in 1st grade. Thank God I checked their backpacks that morning. My father was a prolific smoker. Lucky Strikes, unfiltered, 2-3 packs a day. As my mother later told me, one day the twins were at my parent’s house without me and they were very curious about my dad’s cigarettes. My mom said that one of them came running into the kitchen yelling “Pap Pap let me smoke, Nunni!! Pap Pap let me smoke!” My mom, not believing what this 3-year-old was saying, went to find out the real story. So after he died, things were dark. Even more so, boring. Soulless. So when I took that pregnancy test in March, two months after he died, I wasn’t expecting anything. I’d invested in about 20 pregnancy tests through the years and had never seen a positive. But, it was my birthday, and I wanted to go out and drink. Heavily. But, I felt funny. I couldn’t button my shirt because my chest was bigger than normal, and I just felt odd. Might as well take a test, not that I really thought that it would be positive, but just so I could go out and get drunk with a clear conscience. There it was, two lines. I was pregnant. I cried. I cried out of fear, I didn’t really want another baby. I cried because I was such a horrible mess after my dad died that I didn’t think I could handle it. I cried because I was sad. Sad that my dad would never get to see this child. I cried because I was happy. A new life. I cried and cried and cried. My sister, Sara, was also pregnant. She had found out about a month before me. We went to get our ultrasounds on the same day. There were our due dates, written on the back of the pictures, exactly the same: 9 months and 2 days to the day after my dad died. Today is Anthony’s birthday and he is four. If he were a Muppet, he would be Animal. He is energetic, funny, totally disruptive, loud, and frequently escapes our home to play outside. He would stay outside all day and night if I let him. 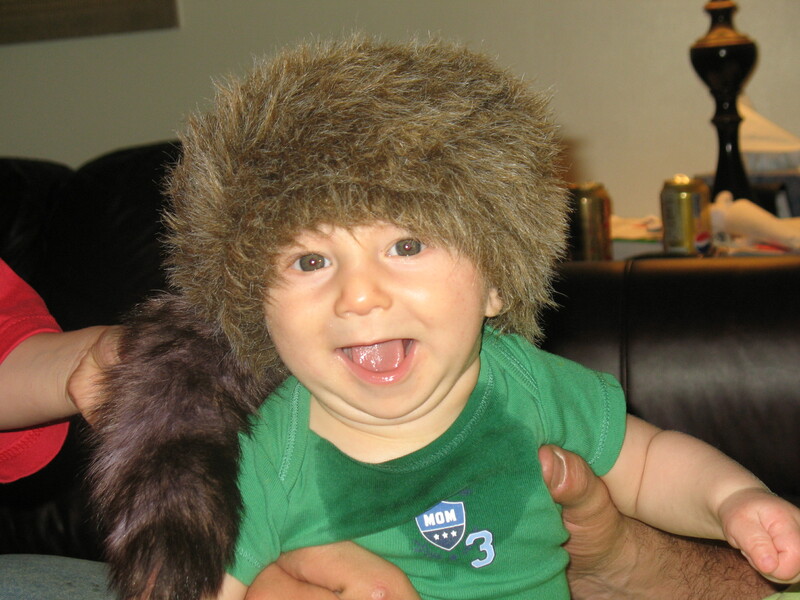 He loves the woods and animals and he has a sparkle in his eye like my dad’s…a sparkle saying, “what can I get into next.” He hasn’t smoked yet, though. So Dad, you weren’t lying, you have done some of your best work. Really, A+ stuff, here. I miss you every day, Bill Cubbage. And now I see that haunting isn’t necessarily a bad thing, nor is it just throwing around pots and pans or banging on the rafters late at night. Haunting is really just leaving a piece of your soul. So, Anthony is part of you, part of your soul, and that was a gift. 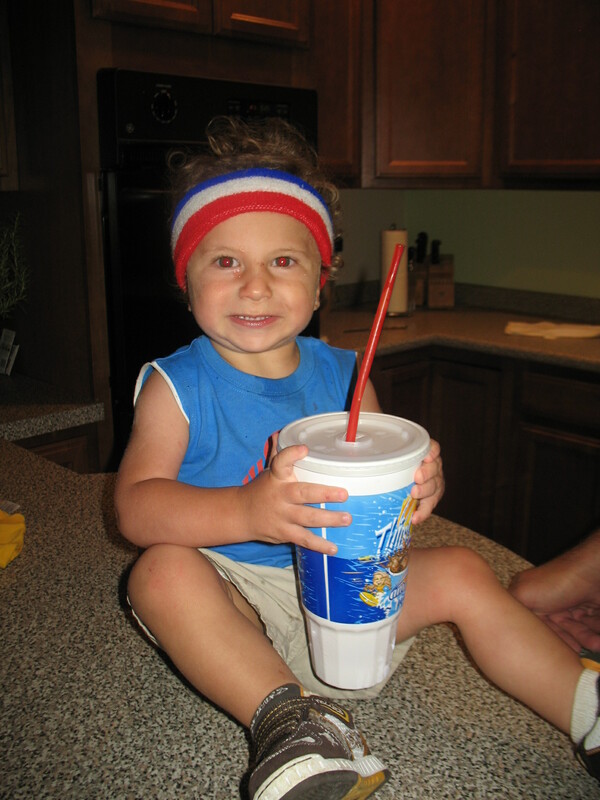 Finally, Happy Birthday to my sweet little Anthony. Don’t ever smoke. Oh, and Stay Gold. Some people meditate. Others paint along with Bob Ross. Me, my self-prescribed therapy is making and decorating sugar cookies. 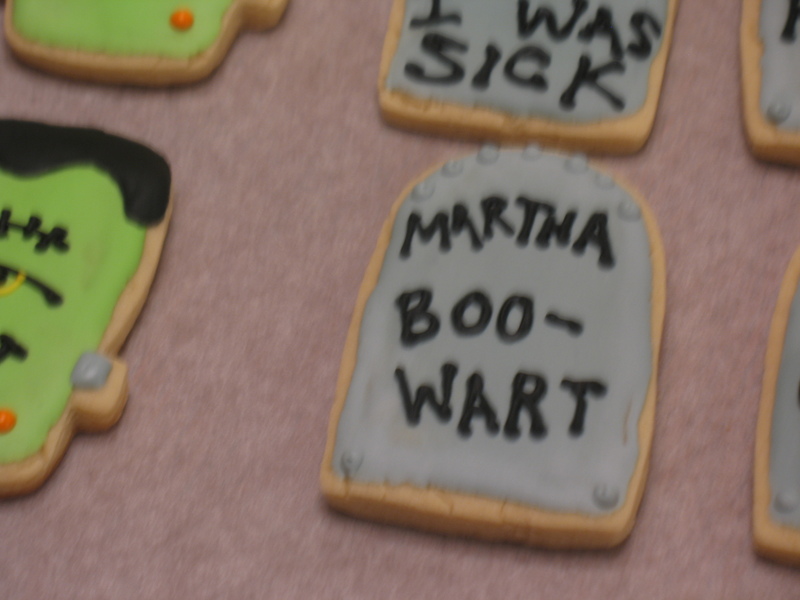 I’ve always appreciated beautifully decorated sugar cookies. As I kid, I remember one of my favorite parts of any holiday prep and anticipation was rifling through my Mom’s cookie cutter collection. President’s Day cookies? Bust of George Washington and axe cutouts, check. 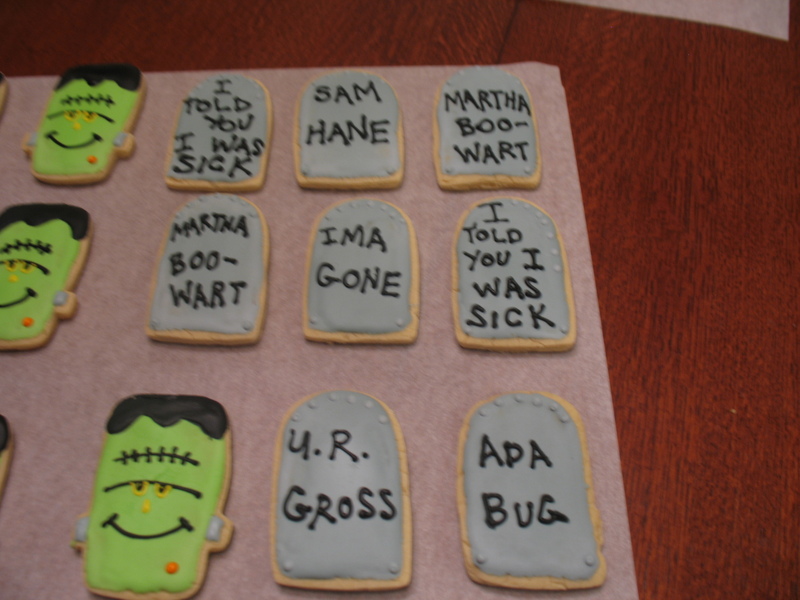 While I always loved making and decorating sugar cookies, I was a novice. I only started my way to mastering the art with the guidance of my friend Eric. 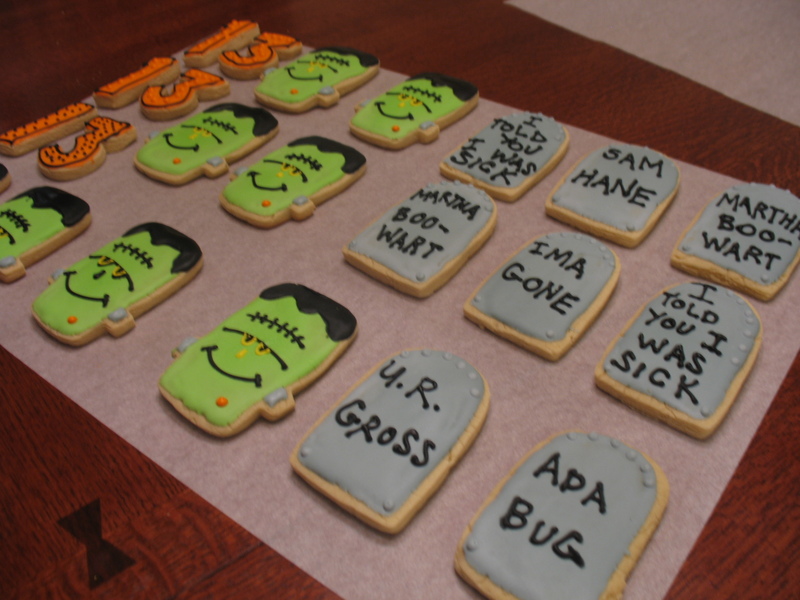 You see, there are sugar cookies…and then, there are *Eric’s sugar cookies. 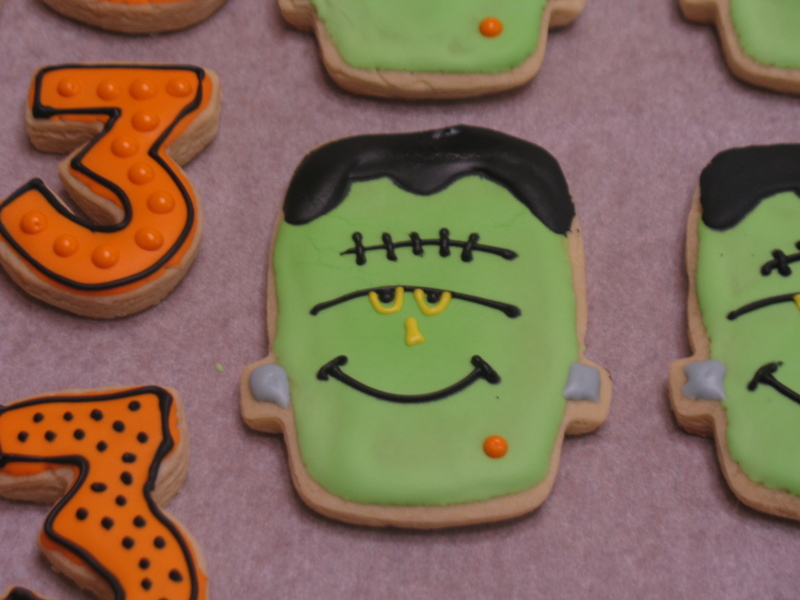 * I had only seen the type of cookies that Eric would make in magazines. Glossy magazines. And how lucky was I that he took me under his little sugarcrafting wing and taught me his art? Very. I enjoy every part of the process. And it IS quite a process: usually a three day one. I make the cookie dough on day one, day two is reserved for baking, and then, I finally decorate the shapes on day three. Sometimes, there is a day four: when the cookies call for packaging, either individually cello wrapped, or in boxes with clear plastic covers. Oh, and bows. Lets not forget bows. I like the almost zen state that I enter when I decorate. I like the solitude. I like the meticulous nature of the work. I like the process of creativity. I like the steps taken to make these beautiful little works of art out of staples found in my kitchen. I dig the whole thing. Usually the negative nellies come around after they realize my cookies are meant to make other people happy, not make them feel like less of a baker or mother because they don’t go nuts like I do. We are united in our joy after they take their first bite. They get over it. I confess that I think they are crazy people for their copious knitting projects! We hug. We bond over our obsessions that others judge. We share recipes. We laugh over people that have taken up a mid-life roller derby crisis. We talk about never really liking the movie “The Polar Express.” We are united in cookies! 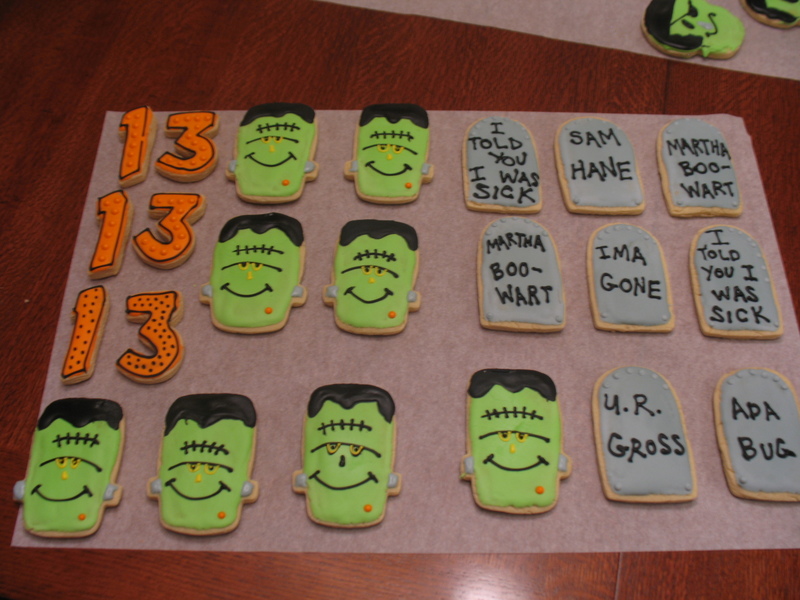 One of my favorite holidays for cookie making is Halloween. 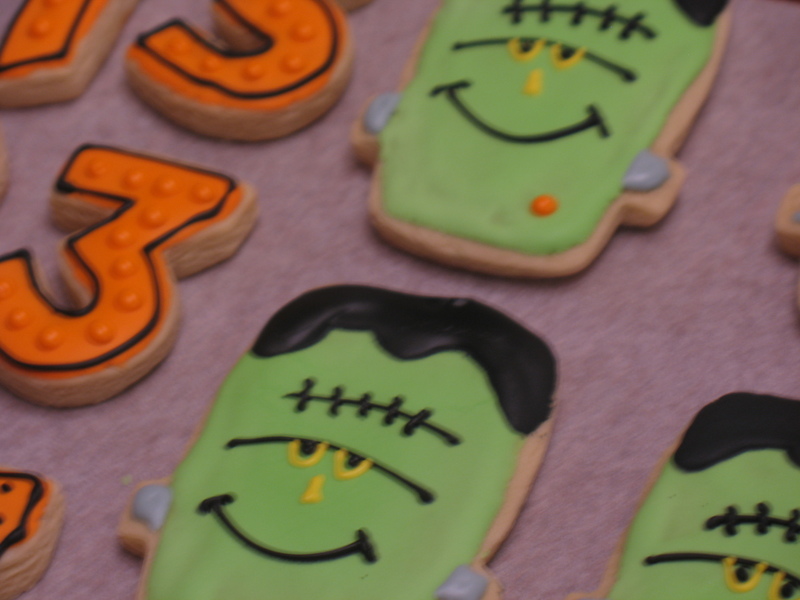 Silly, fun, bright, and overall awesome for treats. The last few years I have been doing the same designs. I order many of my cutters online (www.thelittlefoxfactory.com and www.thecookiecuttershop.com) and have bought them at my local bake shop, Make-A-Cake. 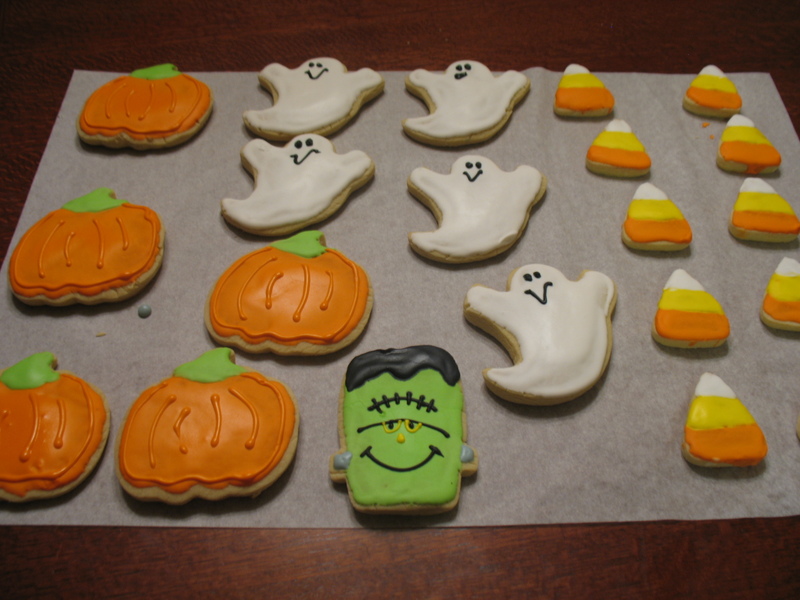 I use a really simple cookie recipe (substituting one cup of butter with butter flavored Crisco), and always use Martha Stewart’s recipe for royal icing. 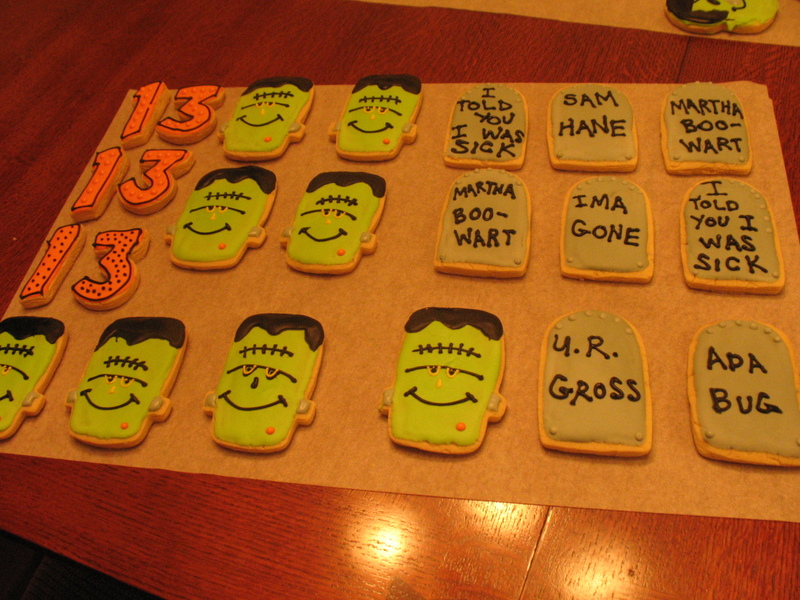 Here are my Halloween cookies…look out for the next holiday, it’ll be equally as insane. Great walking tours of Pittsburgh, with beautiful photos. 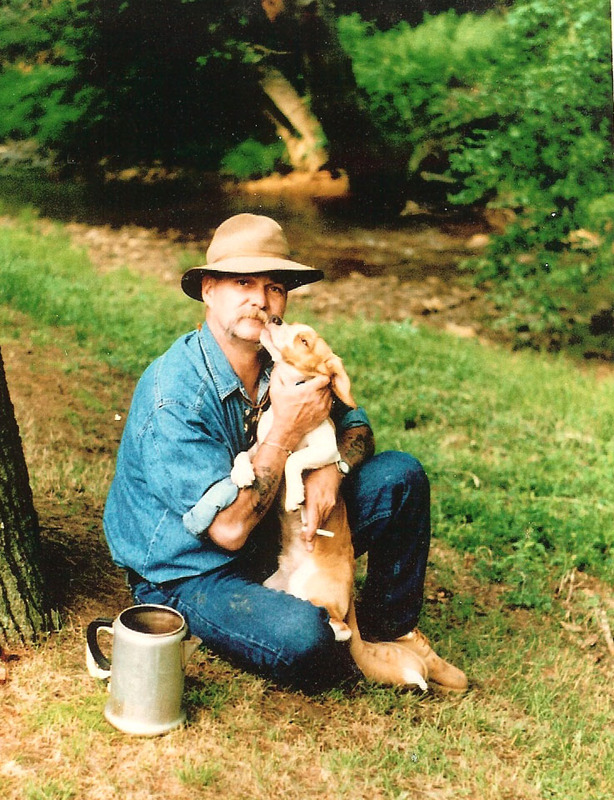 My fly tying instructor's blog (from Pennsylvania). Great fishing shots. Ptak Science Books: Cool site with all kinds of eye candy for book and/or science lovers.